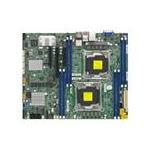 Server motherboards are a little different from desktop motherboards. 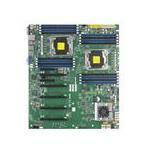 Factually, server boards require large-sized semiconductor chipsets for placing extra peripherals on the motherboard, based on your processing requirements. 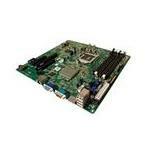 Servers have to handle heavier workloads than normal desktop computers and have additional ports usually not found on desktop motherboards. 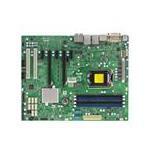 Therefore, servers require more than one microprocessor to run. 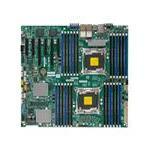 This can increase the size and number of chips on a single board. 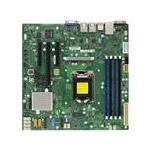 While buying a server motherboard, prospective buyers have several options. They can opt for a complete, pre-installed server CPU (barebone systems) which comes with built-in processors, motherboard, and other components. 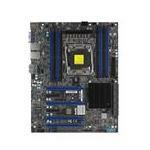 Or they can go for customization which enables them to choose the components they need to install on their motherboards. 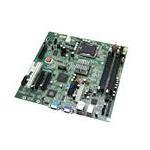 In both the cases, the speed of bus transfer, the memory capacity of the board, and the storage capacity should be kept in mind. 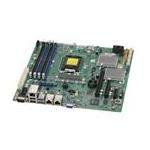 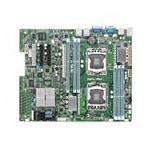 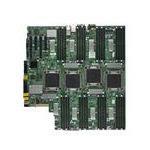 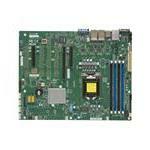 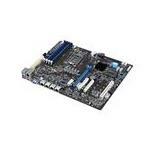 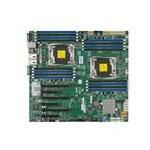 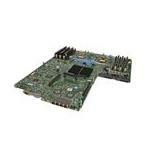 Get Server motherboards through Memory4less.com and avail free ground shipping on your purchase.